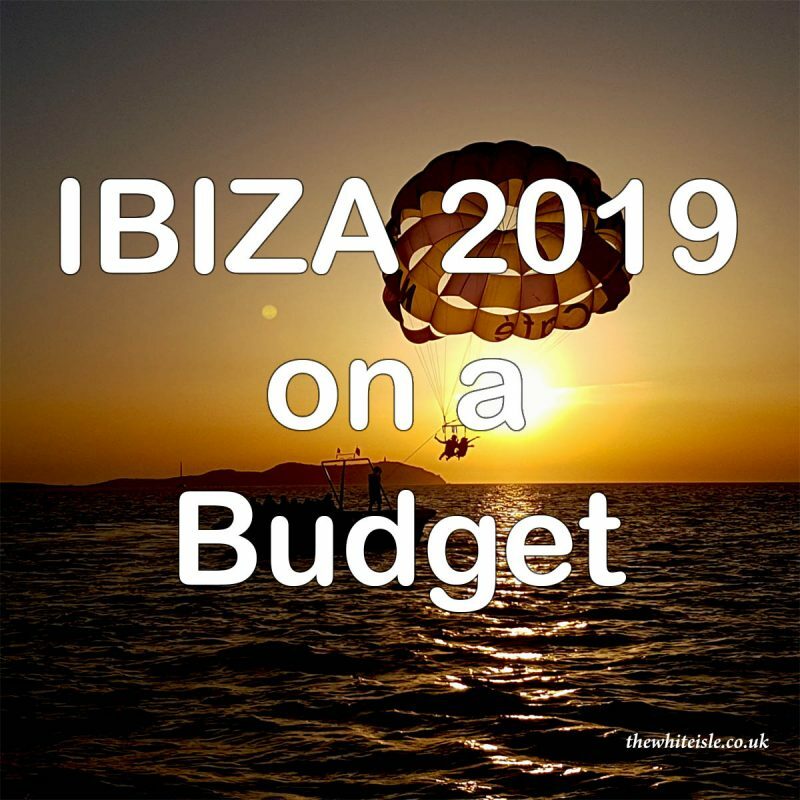 Here are our top tips for doing Ibiza on a budget in 2019. Air travel is still the best and most sensible way to get to Ibiza and with more flights than ever before from UK regional airports you can pick up a real bargain. For those who have small ones and need to fly in the school holidays, we admit the airlines do add a premium but you can still find some great flight offers. For example look at flying mid to late August as opposed to early August or look for evening flights as these tend to be cheaper than morning flights and your little ones may sleep on the flight. You can check out all the UK summer flight schedules to Ibiza here. Book early as many of the budget airlines work on a system where the first booking or number of seats booked is x price the next is y price and for the latecomers it’s extortionate. There is a book 54 days before your flight theory but in the many years of booking flights in and out of Ibiza, we find this to be very hit and miss. Most airlines do have sales but we find they are quite limiting and generally first come first served is the way to go. This is probably the biggest cost on any holiday and yes for a 3 or 4 star hotel with beach views you will pay the price but let me be honest for most people a hotel is no more than a bed for the night or day, it is Ibiza after all. Look for apartments, hotels or hostals (which are not hostels, in any sense, but budget hotels, generally offering good functional rooms, normally with private bathrooms) away from the frontline of the coast. Sea views are a real premium but ask yourself how often do you actually sit in your room and look at the view? 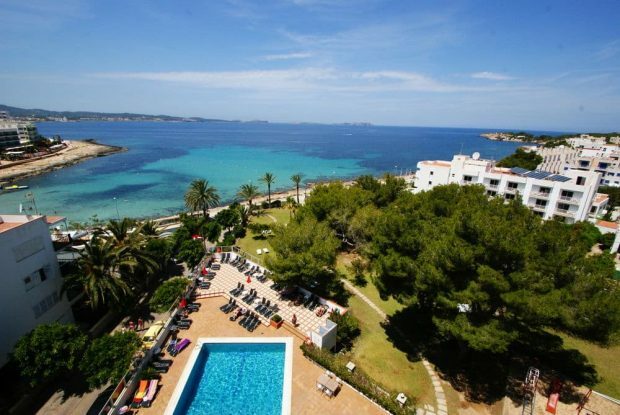 Is a sea view really essential on your Ibiza holiday? One premium feature we would advise getting though is air conditioning, especially during the summer months as Ibiza can be very hot and humid at times. If you are travelling as a large family or a large group do look at getting your own villa, a nice sized villa with 8 of you staying can work out cheaper than individual hotel rooms although bear in mind transport costs may increase as you are not likely to be in the centre of resorts. When hunting around for suitable accommodation do check reviews although bear in mind many more people voice their complaints than their satisfaction. 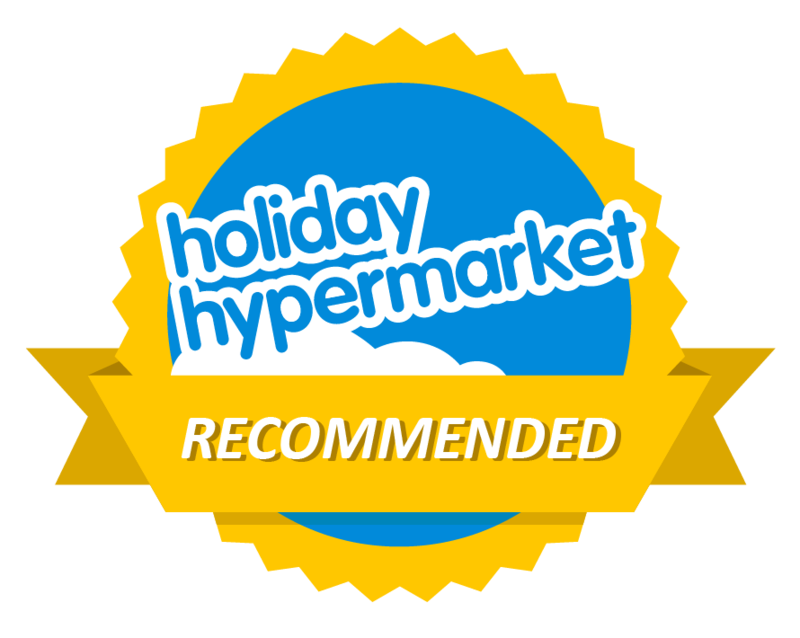 Our advice is to check out our Ibiza accommodation deals page here. One of the greatest pleasures on holiday is eating out but as with all things it can be very hit or miss to the quality and price. We always ask the locals where they like to eat and you can be assured that if the locals like it the prices will be reasonable. 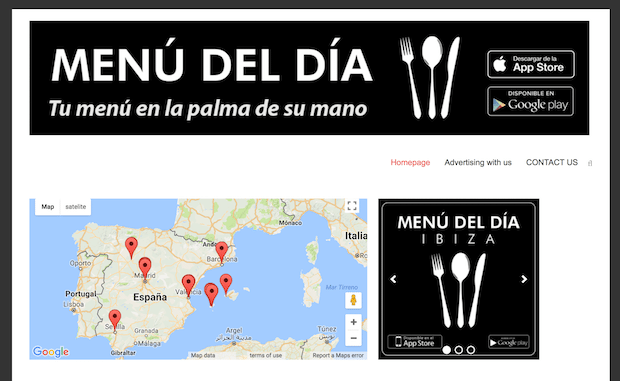 A fantastic app to use is Menu del Dia which list those restaurants with menu of the day deals. This a menu option normally served at lunchtime which includes several courses and a drink for a set price normally around 10 – 15 Euros. You can read more about the Menu del Dia app here. You will hear lots of things said about the price of club tickets in Ibiza. Yes the prices can be steep especially for some of the bigger artists but remember you do get one heck of a night/day out which we equate to a mini-festival back in the UK. These are the simple facts, for the most popular club nights the price is the price in advance or from official ticket booths in the resorts. On the door prices tend to be a little higher. We either buy our tickets in advance from Ibiza Spotlight or reserve our tickets for a €5 deposit from Ibiza Disco Tickets (great for large groups where stitch up Fred lets you down last minute so means you lose a fiver, not 50 notes). 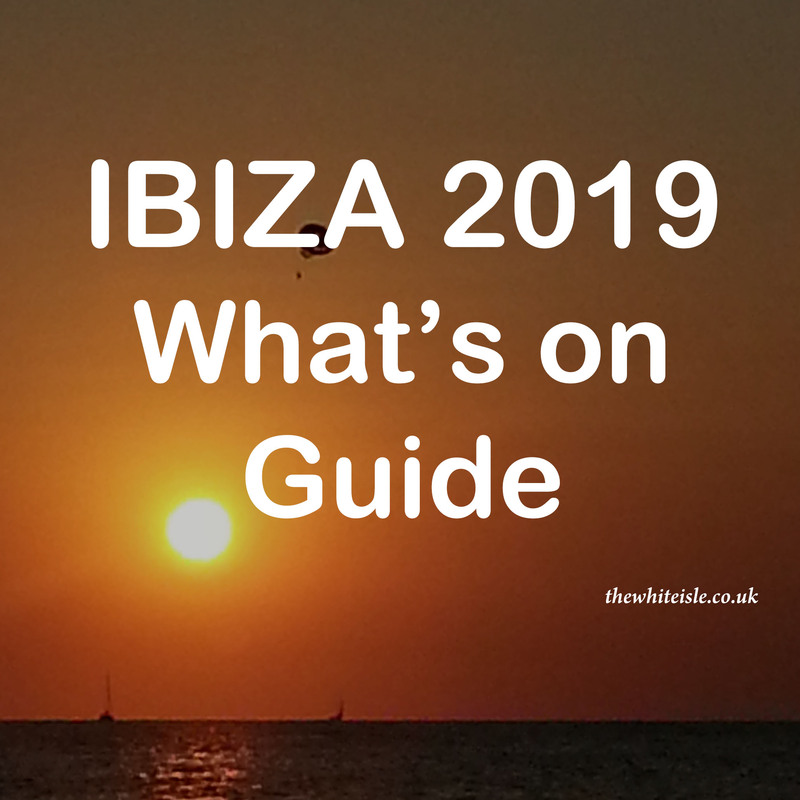 Buying in advance guarantees you entry which avoids disappointment and also some events release early bird specials (Defected and Ibiza Rocks tickets are already on sale) making it cheaper plus it also means you don’t have a huge wack to pay out when on holiday. Do not buy from the guy who suddenly seems to be your best mate on the beach or in a bar. We have heard so many stories of people handing over 100s of euros only to get to the venue and the tickets they have been given are fake. 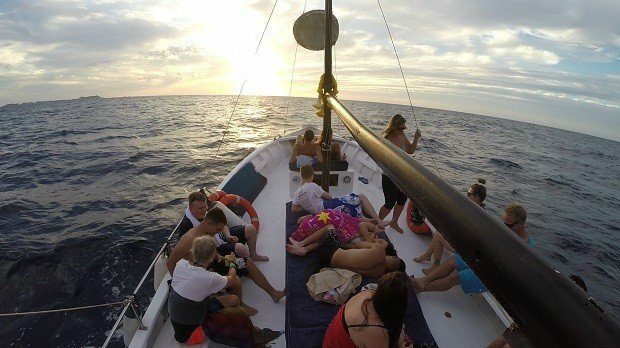 If you are looking to do a boat party and a club night on your trip check out combined ticket deals for these, it tends to be a slightly cheaper option. Lastly, if you’re not bothered about seeing a top name DJ but want a great night out check out the fun parties like the Water Party at Es Paradis or a day at Ocean Beach for as little as €15. Ibiza is a beautiful island and we always advise everyone who visits to get out of the main resorts and explore a little even if only to Ibiza Town to experience the beauty of Dalt Vila and a little shopping. Use the buses they are second to none and extremely reliable. You can find more about the Ibiza Bus App a must when in Ibiza here. Again for club nights grab the disco bus it runs all night long from the major resorts to the super clubs and for a few euros gets you their and back surrounded by music lovers which creates a great atmosphere. Visiting the beaches away from the resorts, use the water taxis, again they are cheap, regular and reliable and the perfect way to see the coastline on your way to spend a day at the beach. There is so much to do in Ibiza you will be lost in endless choices from exploring the countryside on course back or by quad bike to endless watersports and excursions. Do a little research in advance, work out exactly what you would like to do. Speak to the operators/owners beforehand so you are aware of exactly what they offer and the prices. Our single biggest tip is to ask others, be it those who have been before, online sites/forums, in the hotel or those sat next to you watching the sunset. Asking others is a great way to find that perfect Ibiza excursion at the right price. It is amazing what a short conversation with fellow travellers reveals and word of mouth recommendations are worth far more than a great sales guy on the waterfront in our eyes. 1. Want to watch the sunset on the iconic sunset strip but don’t have the budget? Then grab a drink from the local supermarket and sit on the rocks, all the atmosphere without the wallet busting prices or walk a little further along the coast to Calo des Moro where the view is equally as good but the bars are noticeably cheaper. 2. Airport transfers, using the bus would be ideal but with luggage its not always practical but ask in the taxi line if anyone else is going to the same resort or area of the island this will lessen the price for all of you. 3. If booking a hotel direct ask them if they offer airport transfers, some do some don’t but this also tends to be cheaper than the official taxis. 4. Never use pirate taxis ever. They are an unwanted problem in Ibiza and you have no idea if they are insured, licensed to drive or won’t rob you and leave you in the middle of nowhere, a very costly and potentially dangerous mistake. 5. Eating out daily can be costly so grab some pre-made rolls or plain rolls and fillings from the supermarket and make your own especially if you are off to the beach. 6. Drink prices in the clubs are out of this world so have a few in the local bars before you go just don’t turn up drunk otherwise there will be no dancing for you. 7. Want to explore beneath the waves and need a snorkel? Well many excursions provide them or ask at your accommodation they have loads left year after year so may have some to lend out. 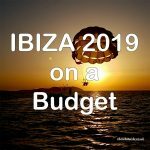 So yes, it is possible to do Ibiza on a budget and yes it can be done in 2019. With a little research, booking ahead of time and choosing wisely you will save a few euros here and there and they will all add up to much bigger savings. 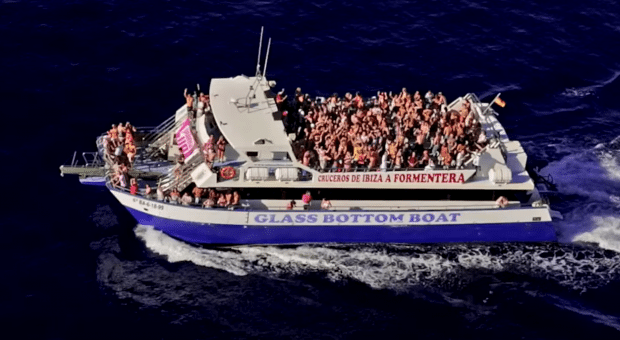 Ibiza is and will always be one of the most sought after destinations in the world but it is open to all of us no matter what our budget and requirements are. Ah this is a great list and will definitely be following some of these tips for Ibiza round 2 this year! I did Ibiza on a budget last year and stayed at the stoke travel beach camp! Breakfast and lunch were included so that definitely helped me save money and they have unlimited beer and sangria available for just €10 day which is like half the price of what I paid for one vodka redbull at ushuaia ha! Can’t wait to back this year! Hi there, I am heading to Ibiza with my daughter and 12 of her friends for her bday… we are staying in a villa 15 mins from Ibiza Town. My question is how do I safely transport all of the girls from villa to clubs, etc… economically??? Depending on where your villa is the cheapest option would be taxi to the nearest town then the disco bus to and from the clubs. However be aware some of the taxi’s are somewhat reluctant to travel to villas which are way out of the main resorts, a crazy situation sadly. The other option is speak to Ibiza Hire and see what they can do with transfers to the clubs and back.